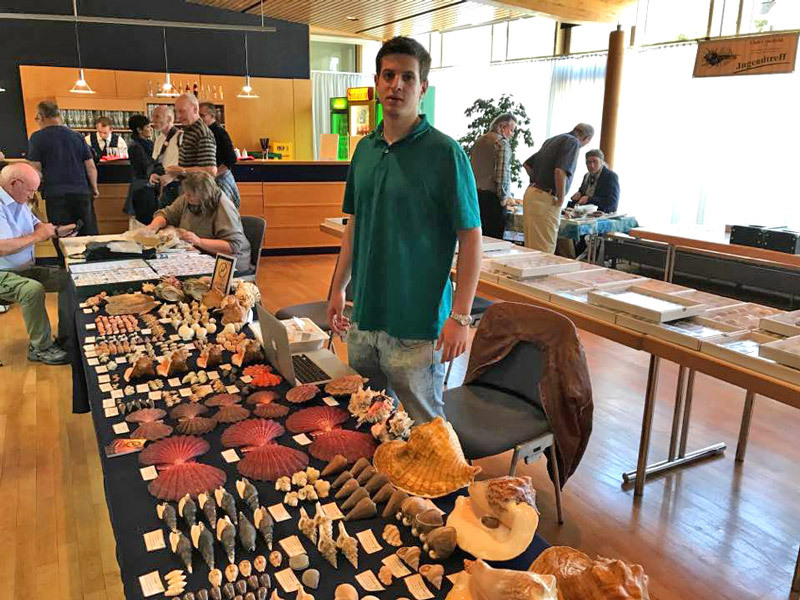 This year was the first time we attended the Öhringen shell show. 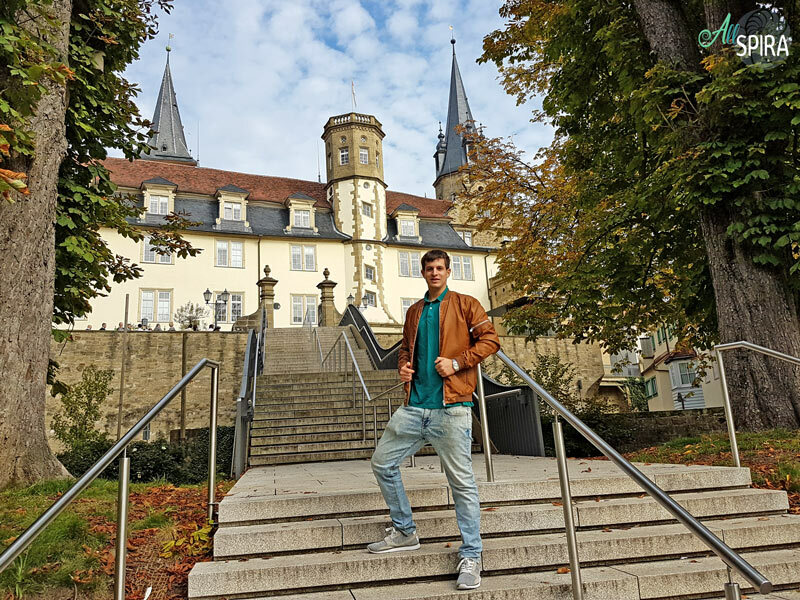 Organized in a small city in Germany with a nice center and great surroundings. 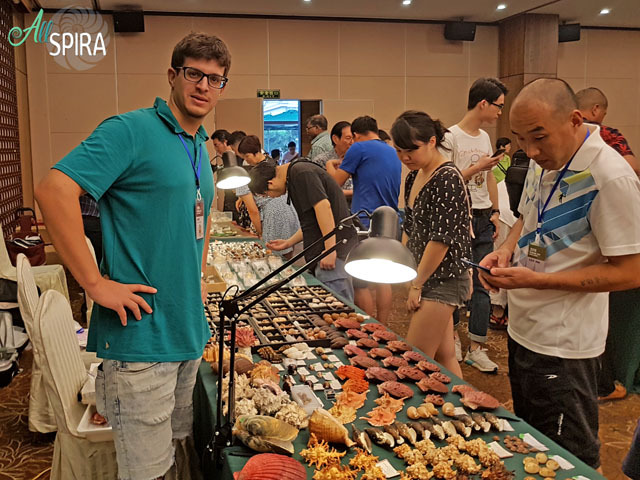 We’re happy to meet here with European friends, especially from Germany, Belgium and France. 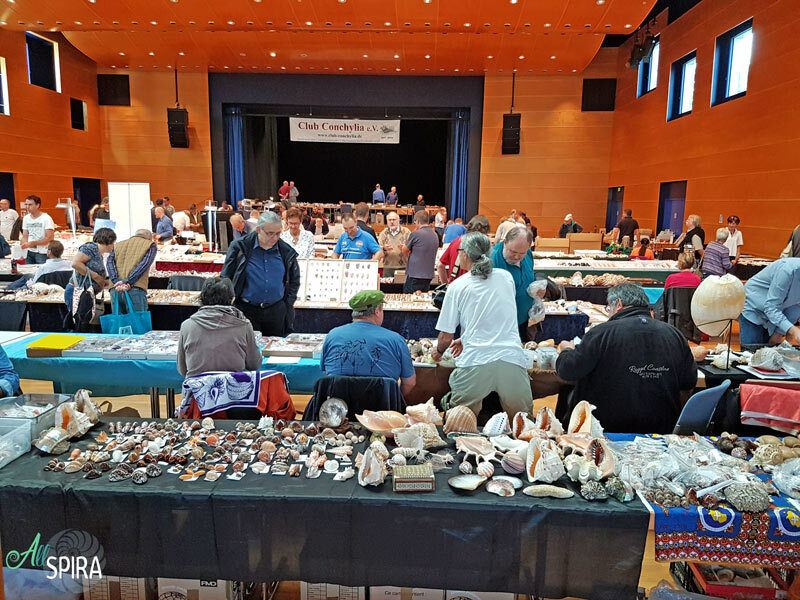 This event is organized at a good time of the year, after the summer months when the temperature is still good and where the dealers arrive with new shells and experiences from their trips. 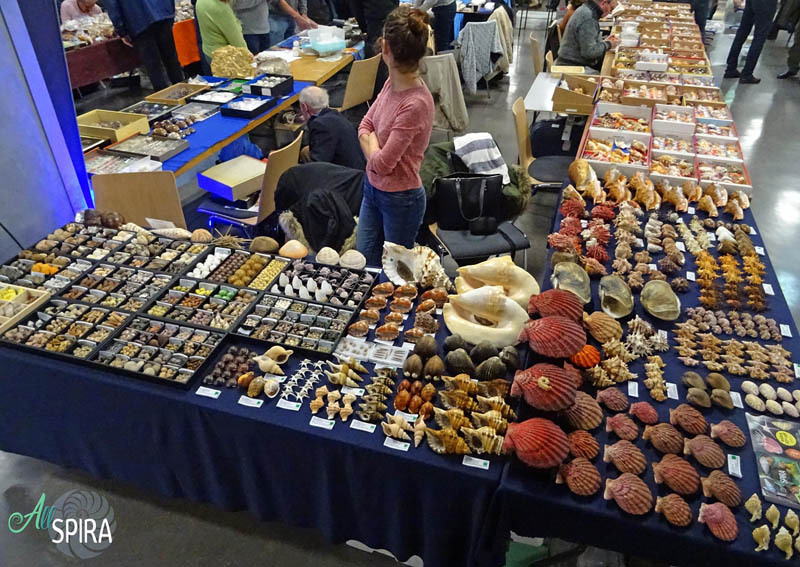 The show isn’t as busy as Paris or Antwerp, but there is a high level of sellers and different material. 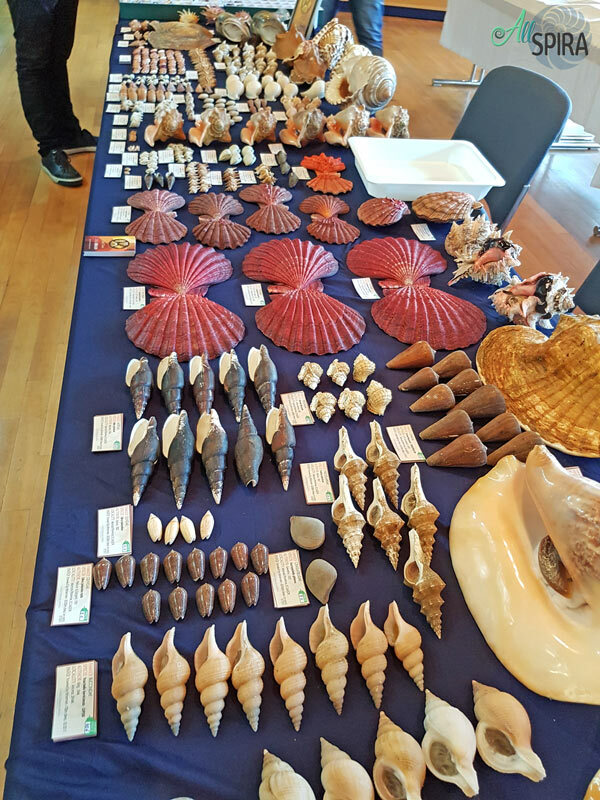 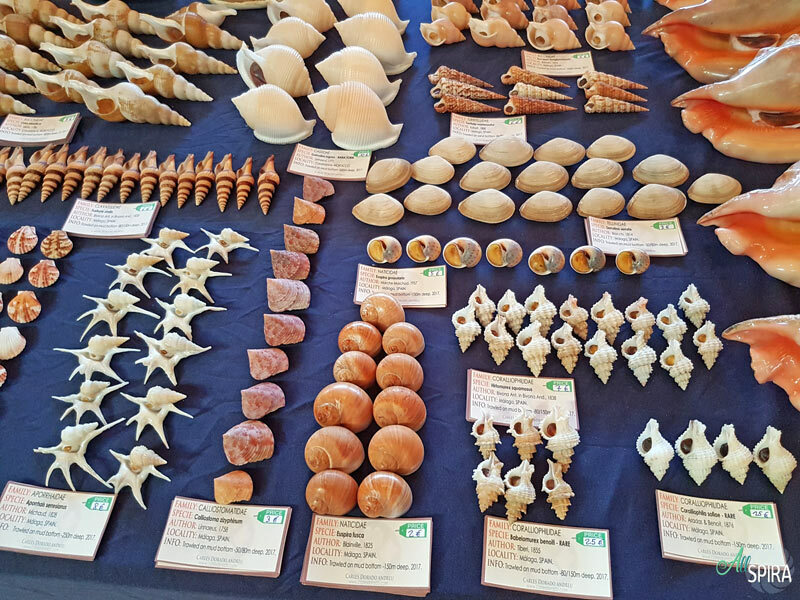 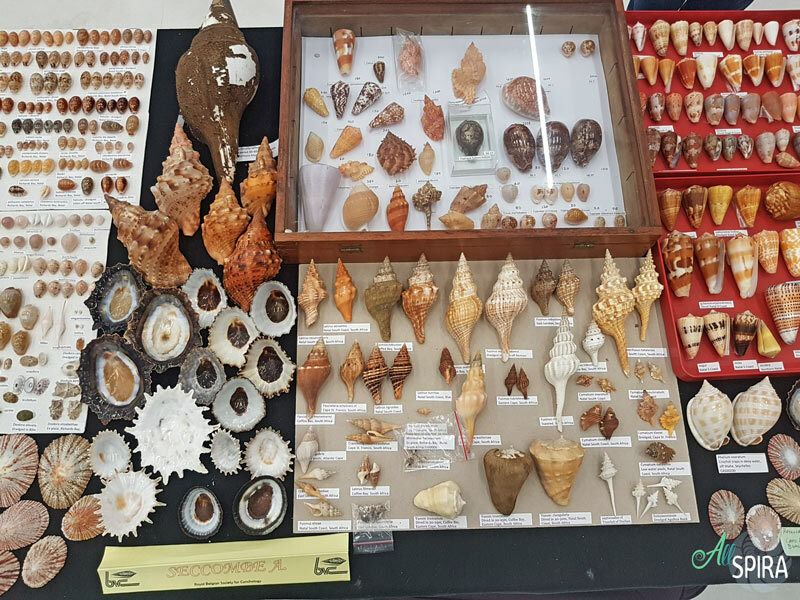 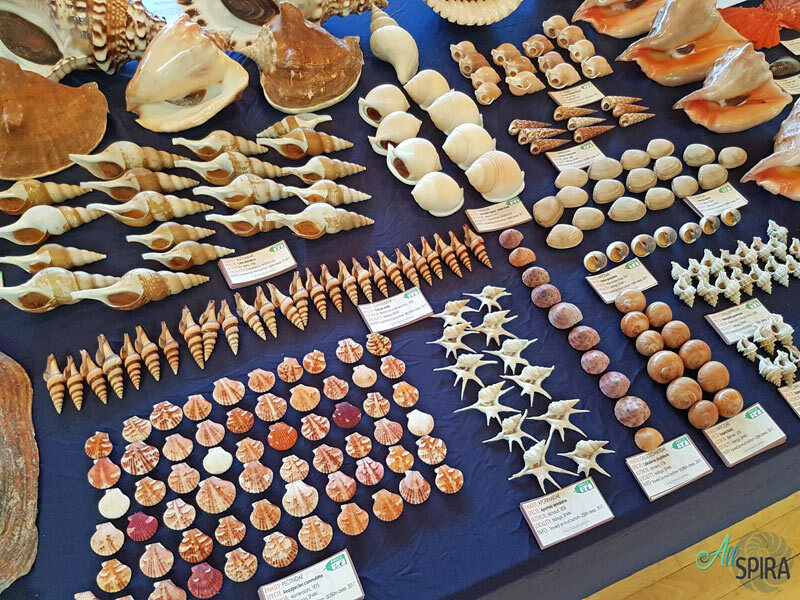 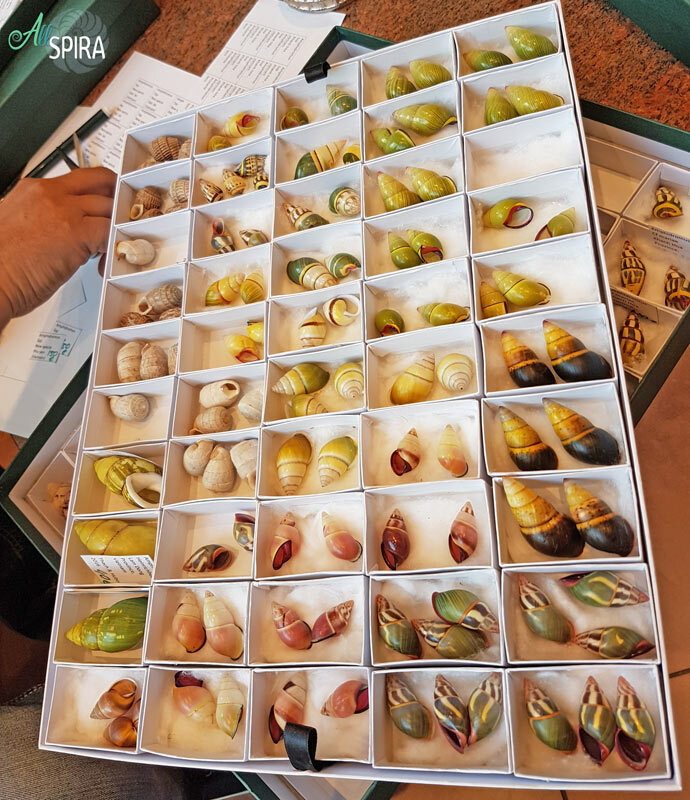 Below you can see a short video of my stand with many shells that I brought from my last trip to Ecuador and also other shells from different areas in Spain. 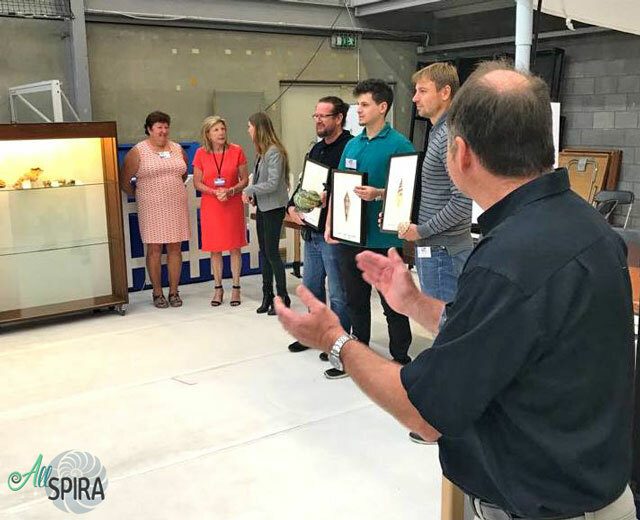 We hope to repeat the experience next year!